Absolutely stunning. 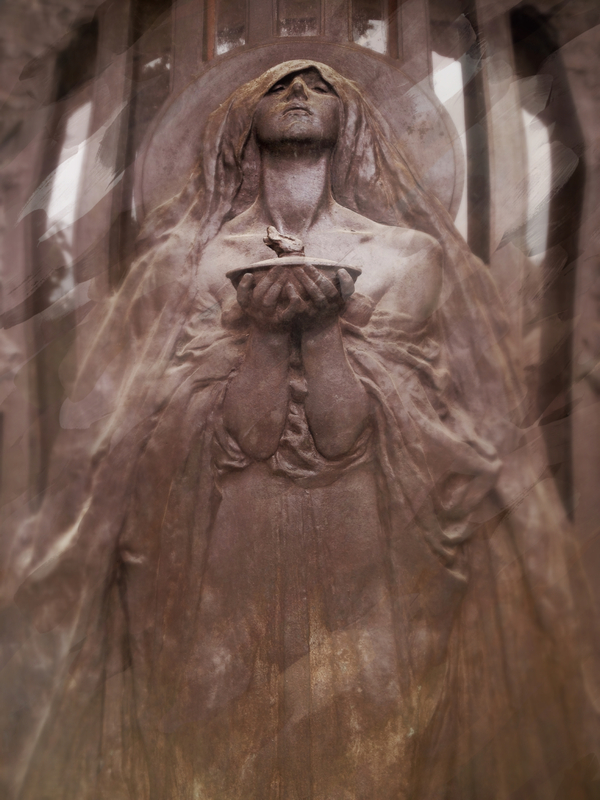 Perhaps I am morbid but I love funerary statues, they are always so beautiful. Love the angle of this shot – what an amazing statue. Thank you Vicky, the amazing thing is that the statue is part of a portal, I wonder how hard it must be to move it.